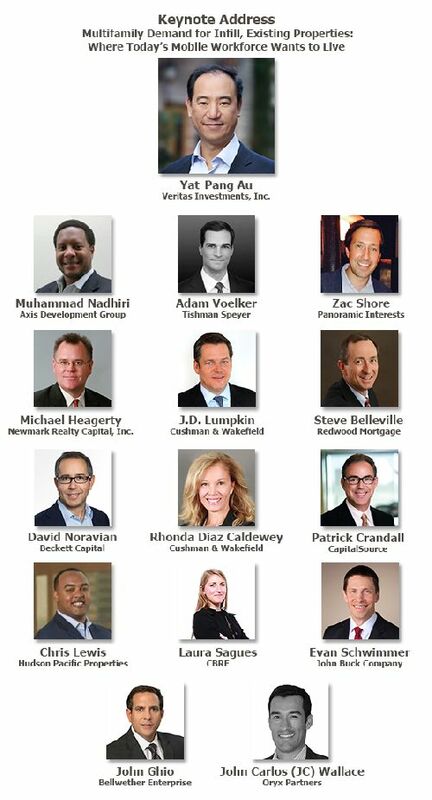 Join RENTV on April 25 at our 4th Annual Inland Empire State of the Market Conference. 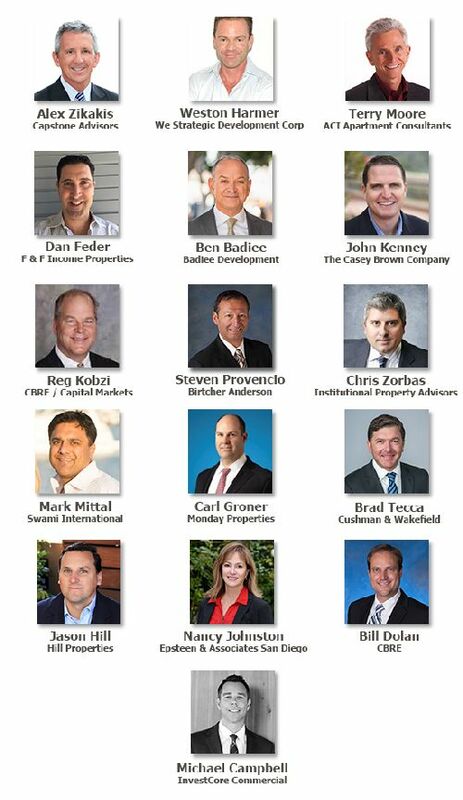 Hear and network with many of the leading commercial real estate pros from this important region, as they discuss the office, industrial, retail and multifamily markets throughout Riverside and San Bernardino Counties. 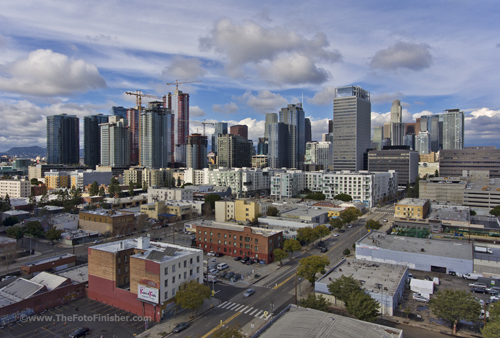 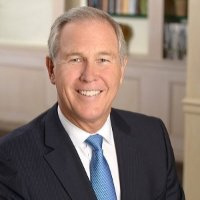 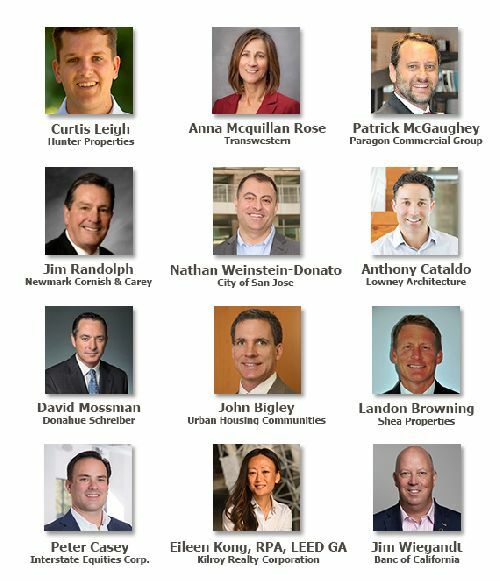 On April 11, some of the leading commercial real estate pros doing business in Downtown Los Angeles will come together at RENTV's annual State of the Market Conference to discuss the Retail, Office, Multifamily, Hospitality and East Side - Arts, Fashion and Historic Districts, in the city's important C.B.D. 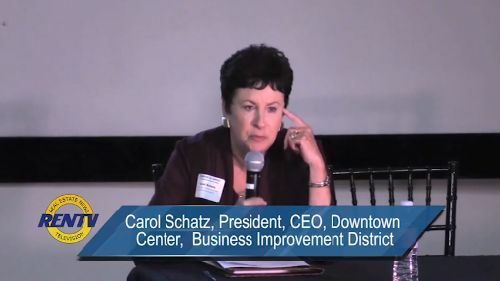 Join us - you won't be disappointed. 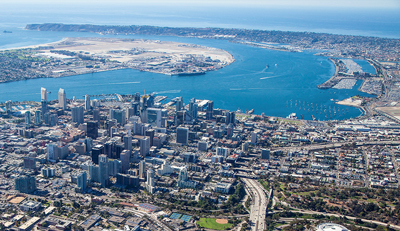 Don't miss this opportunity to hear and network with many of the leading commercial real estate pros in San Diego, who will discuss the region's office, industrial, retail and multifamily markets for 2019. 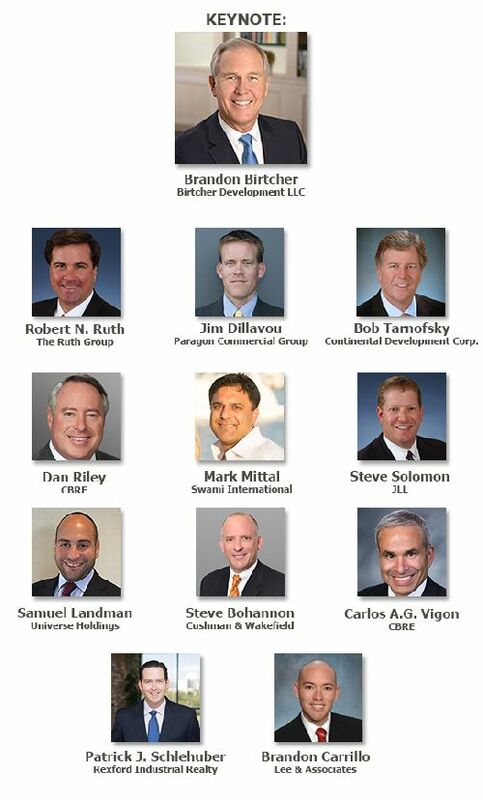 Hear and network with leading industry pros, who will discuss what to expect over the coming year with the office, industrial, retail and multifamily markets for the region. 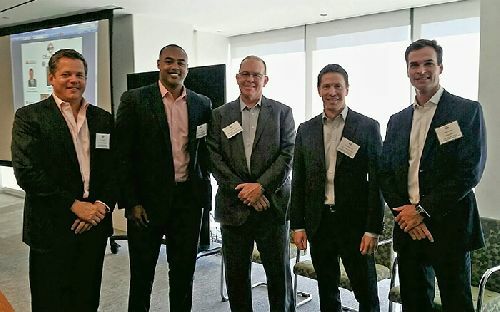 Here are photos of all the panelists from the event. 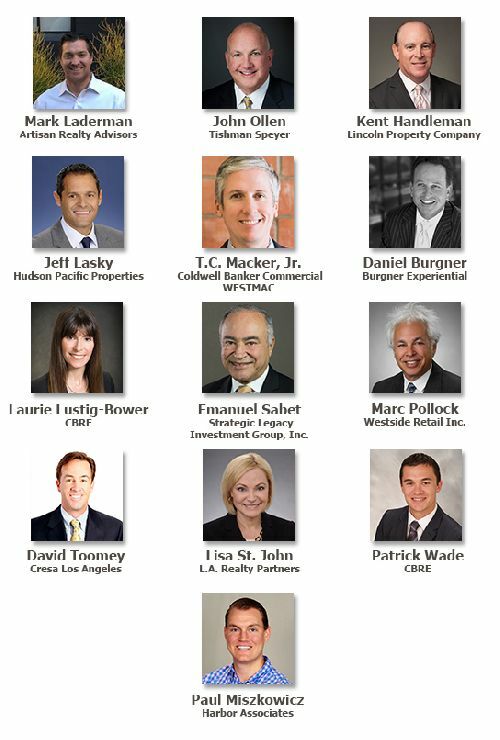 Hear and network with many of Orange County's leading commercial real estate pros, who will discuss the region's office, industrial, retail and multifamily markets and provide an outlook for the coming year. 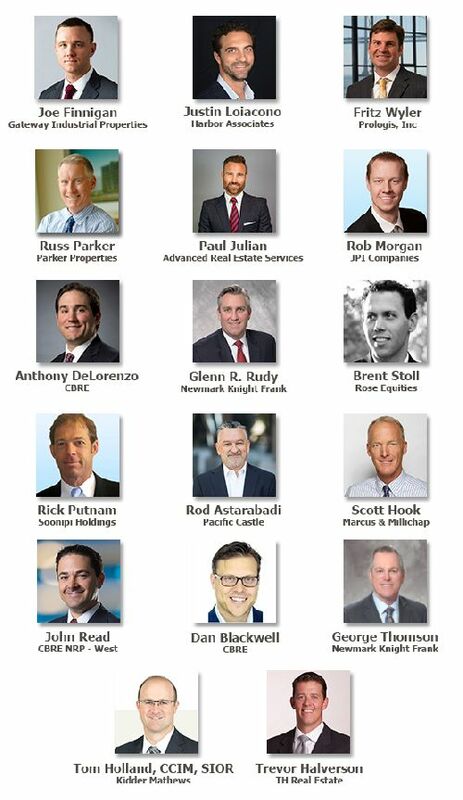 Hear and network with many of the leading industry pros who will provide their expert insight on the office, industrial, retail and multifamily markets for the region at this important event. 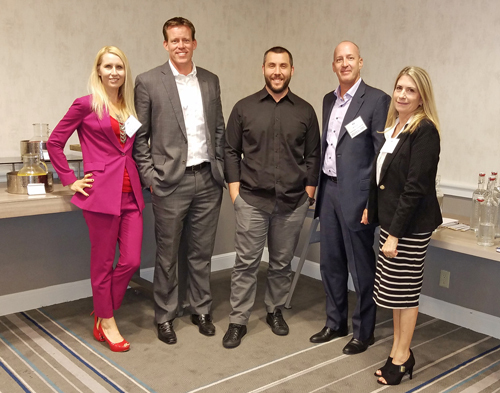 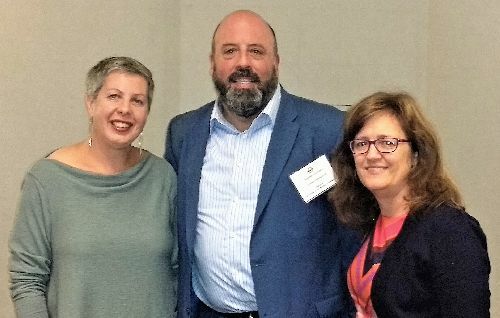 Meet the experts who spoke about the latest market trends and recent developments impacting Los Angeles' South Bay and Long Beach at RENTV's State of the Market Conference on Oct 25. 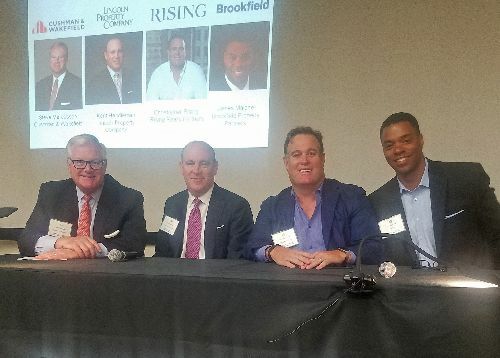 Office, retail, multifamily and brokerage pros active throughout the Westside of Los Angeles gave an update on activity in the region and offered their outlook on what to expect in the months to come during RENTV's State of the Market Conference on August 9. 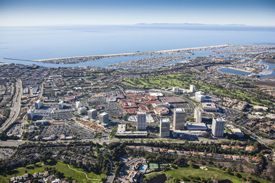 Mark your calendars for our annual look at the office, retail, multifamily and industrial markets throughout Long Beach and L.A.'s exciting South Bay region. 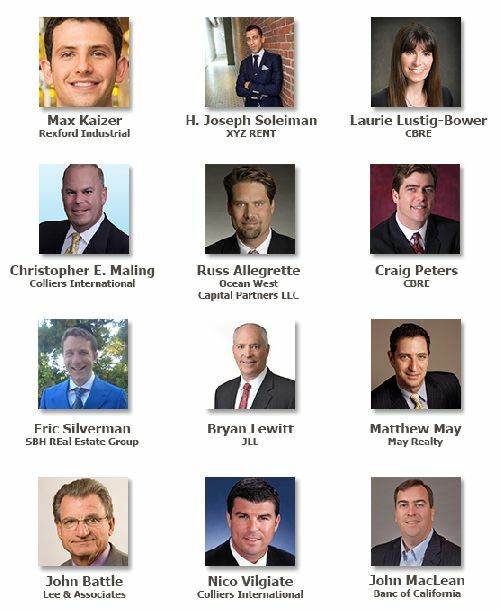 Join CRE experts active in the area who will review the latest activity and also share their outlook on what to expect in the months to come. 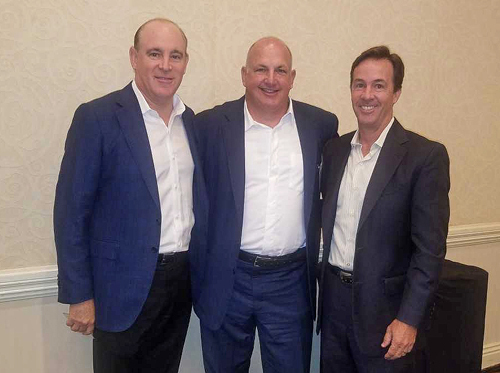 Click here to learn more about this upcoming, information-packed industry event! 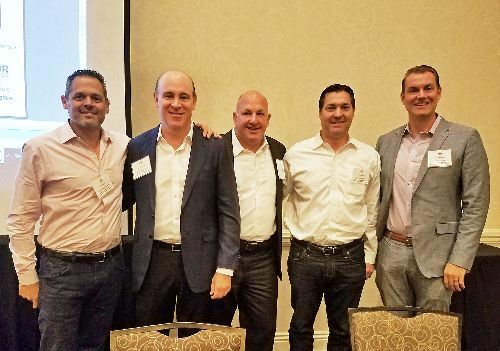 Hear from many of the leading CRE pros in San Diego about what trends and development activity to expect in the coming year within the region's office, industrial, retail and multifamily markets at RENTV's annual State of the Market conference. 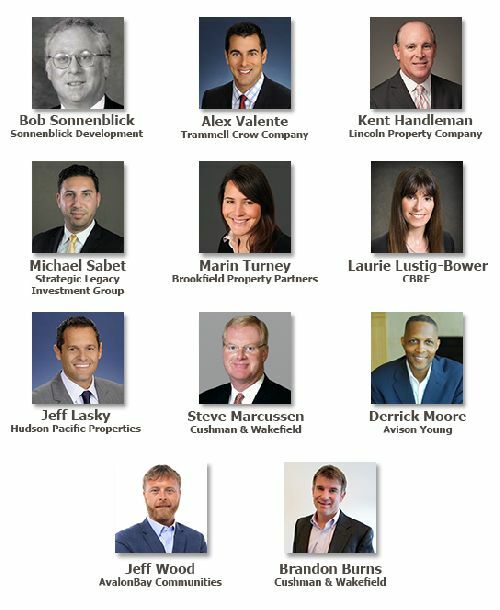 Here's your chance to hear and mingle with some of Orange County's leading dealmakers as they share their insight on the office, industrial, retail and multifamily markets at RENTV's upcoming State of the Market conference for the region. 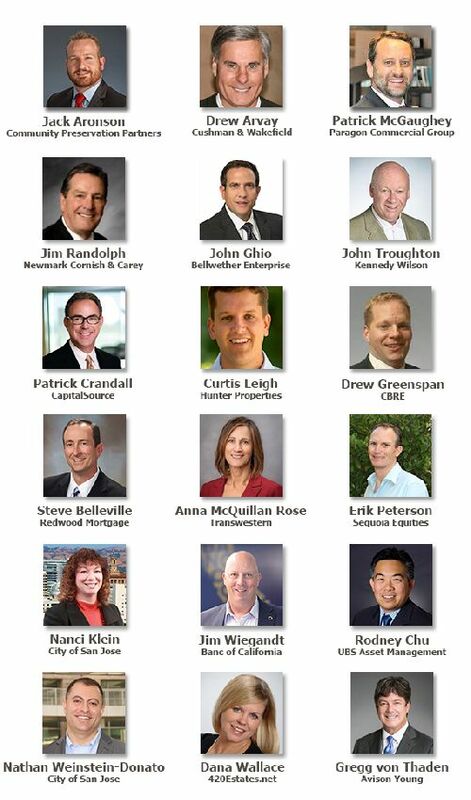 Leading CRE pros from San Jose and Silicon Valley will provide an up-to-the-moment overview of the region's office, industrial, retail and multifamily markets at RENTV's annual conference about this important part of the state. 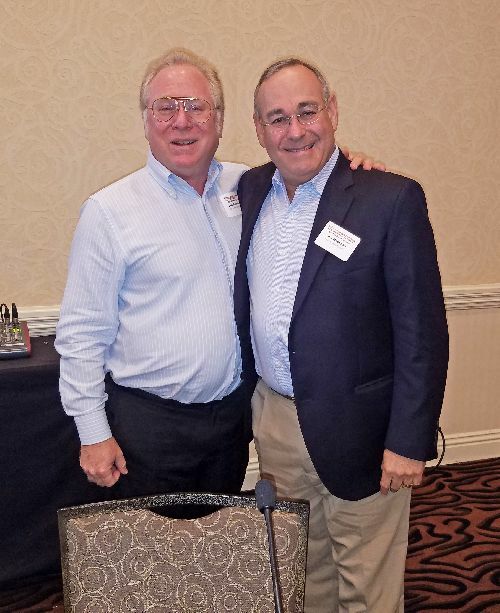 Highly respected industry pro gives forward-thinking presentation about his company, the market, the economy and the future in a speech entitled "Conventional Thinking May Be Irrelevant". 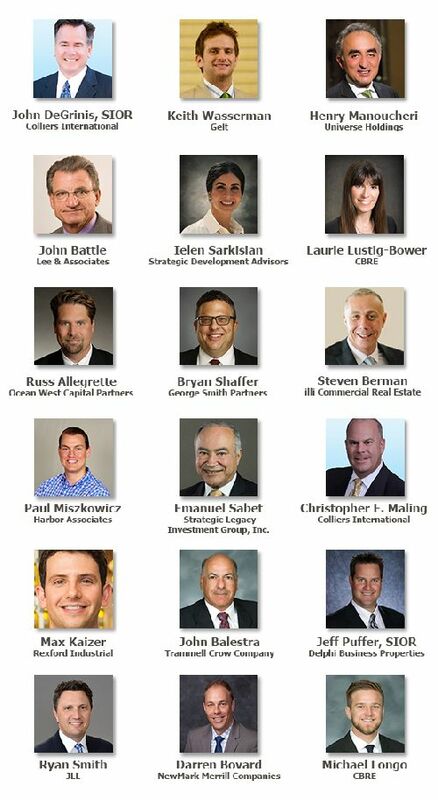 Here's your opportunity to learn about the latest office, industrial, retail and multifamily trends and developments throughout the San Fernando Valley from some of the region's leading industry pros. 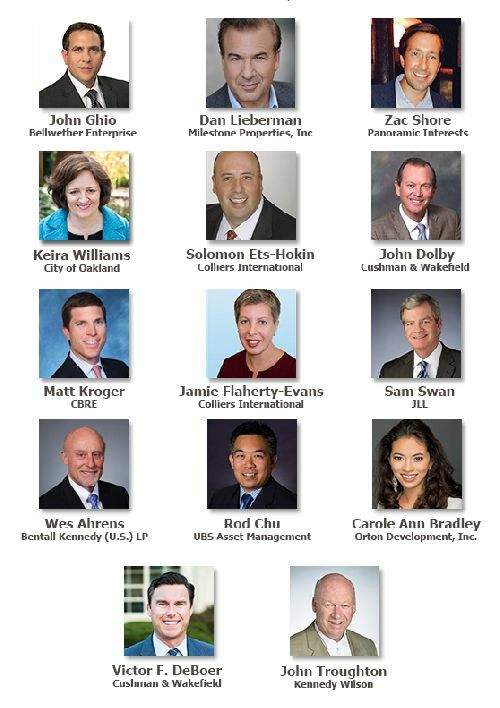 Hear from and network with South Bay CRE experts who will discuss the latest trends and developments for the office, retail, multifamily and industrial markets in the region. 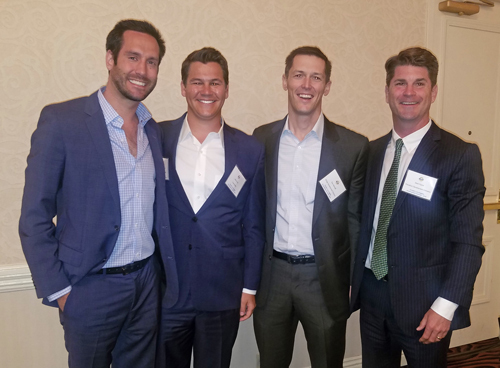 Execs from C&W, Hudson Pacific, Shorenstein, Tishman Speyer and John Buck Company dish on the market, which is still reaching new highs. 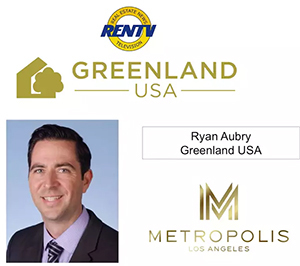 RENTV's latest conference provides you with an opportunity to hear from and network with an expert line-up of Westside Los Angeles commercial real estate pros, who will discuss the industrial, office, retail and multifamily markets for the region. 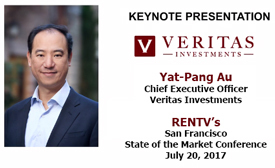 SAVE the DATE => July 20 is RENTV's Downtown San Francisco State of the Market Conference! 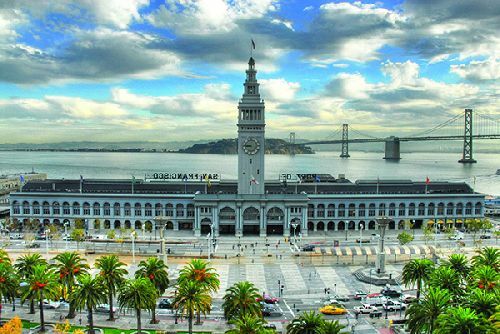 Come watch and network with an expert line-up of San Francisco commercial real estate pros, who will discuss the industrial, office, retail and multifamily markets in the City by the Bay. 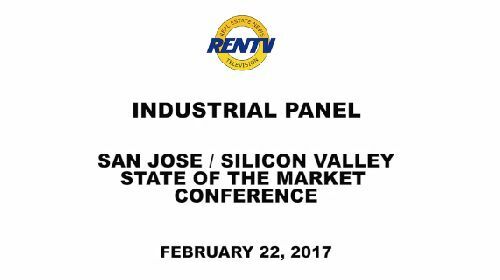 Hear Silicon Valley industry pros John Troughton, Scott Lamson, Ed Mendence and Anthony Cataldo speak about the market at RENTV's 2017 Silicon Valley State of the Market Conference. 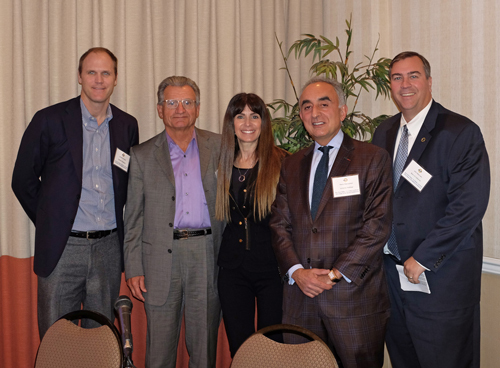 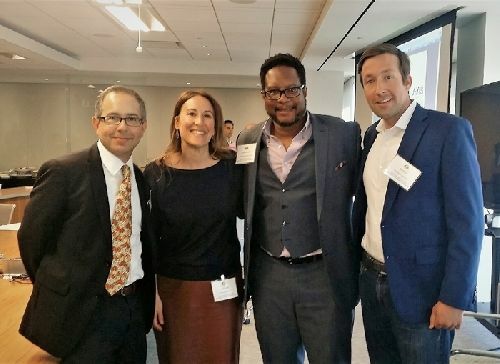 Solomon Ets-Hokin, Sr VP at Colliers; Kiera Williams, City of Oakland Economic Development; John Jay, Jay Phares Development; Ken Lowney, Ken Lowney Architecture; and Chris Pastena, owner of Chop Bar and Lungomar headline the retail panel at RENTV's September 2015 Oakland Conference.